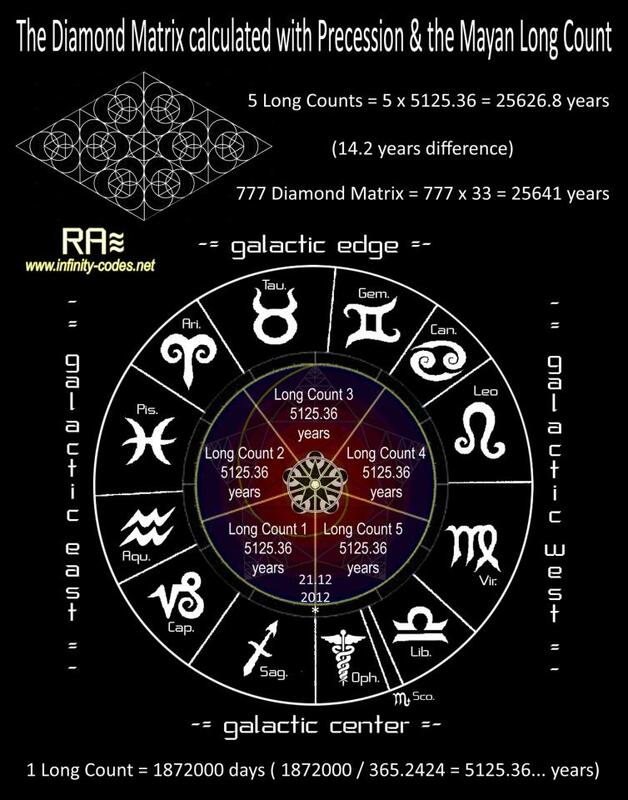 This image was the first that I began to comprehend the fractal nature of time with back in 1996. 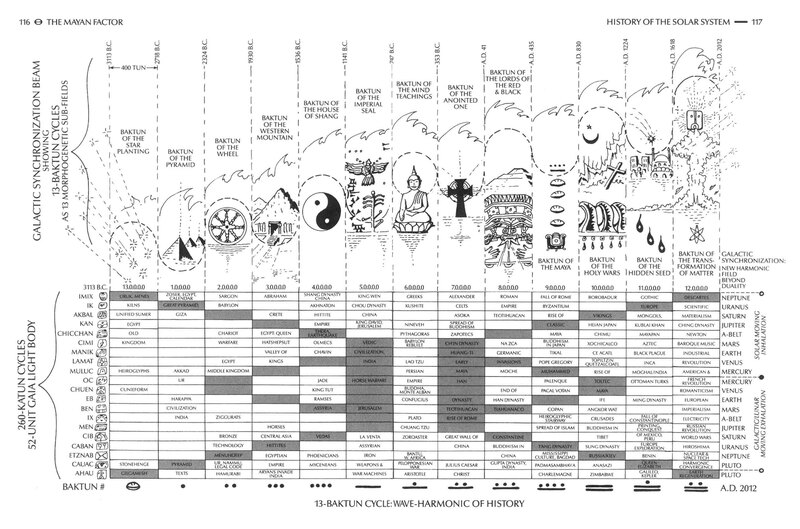 The Tzolkin cycle of the Maya of 260 days, is here representing 1,872,000 days (7200 x 260). 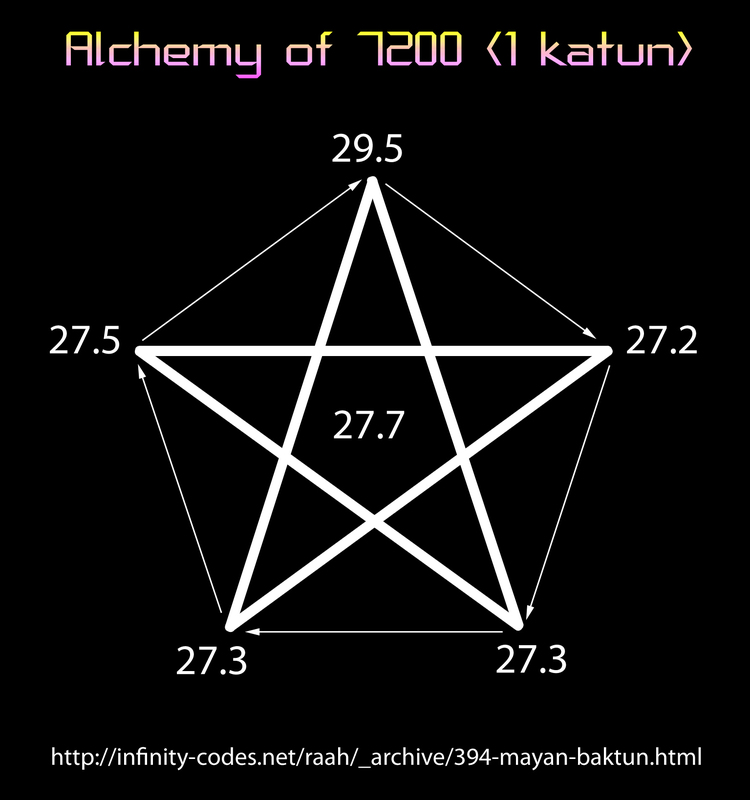 Alchemy of 7200 days !